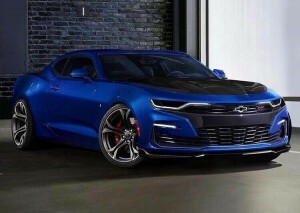 This just in! 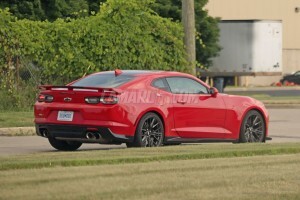 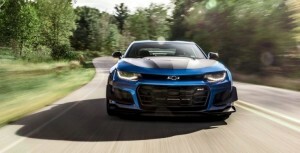 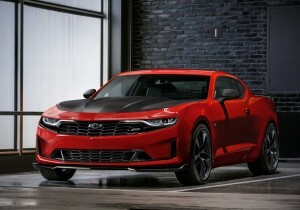 Inside you’ll find the full list of 2019 Camaro pricing, for all models and all options/packages. 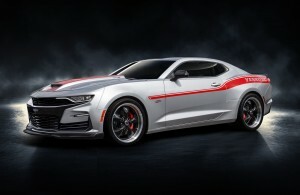 2019 Camaro Unveiled With Refreshed Design, 10 Speed and 1LE Turbo Model! 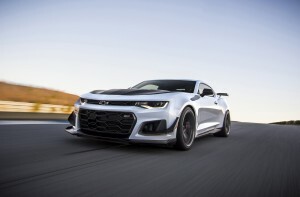 Camaro Fest VIII – OFFICIAL ANNOUNCEMENT! 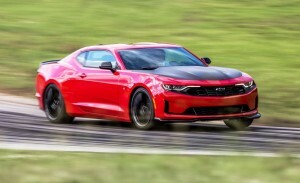 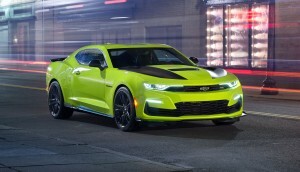 Chevy Camaro Named Car and Driver 10Best Again!